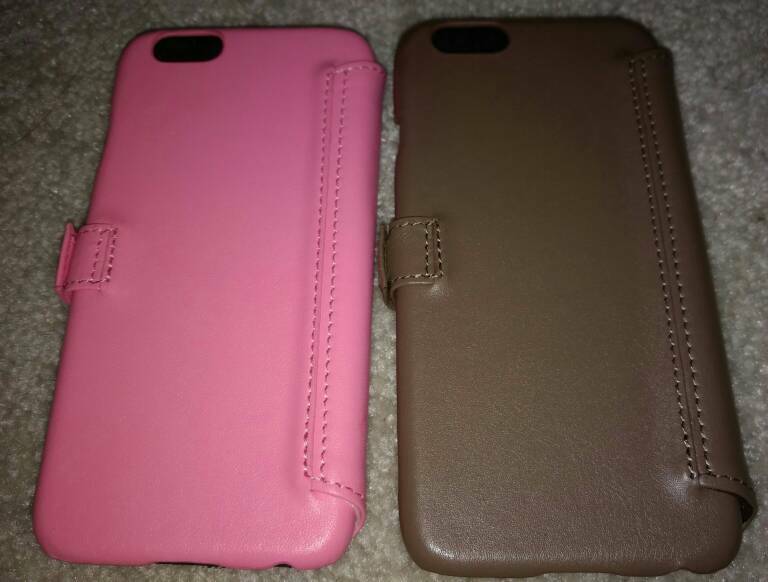 The fine folks over at Story Leather sent me two iPhone 6 cases (same case in pink and mocha) to review, opened the box and thoughtWOW, this is a really nice box/packing for a case. Normally, cheap cases will come in a plastic bag, and even more expensive cases will come with cardboard or plastic packing. This one came in what looks like a gift box! For those like me who hate wrapping gifts, you could give this as a gift to someone as is! Open the box, and the luxurious feel continues with a felt type material protecting the case with a nice looking sticker holding the felt together, againvery nice presentation. The case itself is made of high quality genuine leather, unlike a lot of the fake leather or low quality leather cases out there. The pictures dont really do it justicejust thinkthe feel and smell of REAL quality leatherthat is what you get here. The case itself is well constructed, and the stitching looked perfect. The top and bottom are exposed, but the sides are covered by the case. The cut-outs for the volume and power keys, while accessible, werent exactly symmetrical. For me, it isnt a big deal, and these cases are handmade, so some slight variations in tolerance are to be expected. There is a cut-out for the earpiece, so you can use the phone with the case closed. The camera and flash cut-out are appropriately sized. 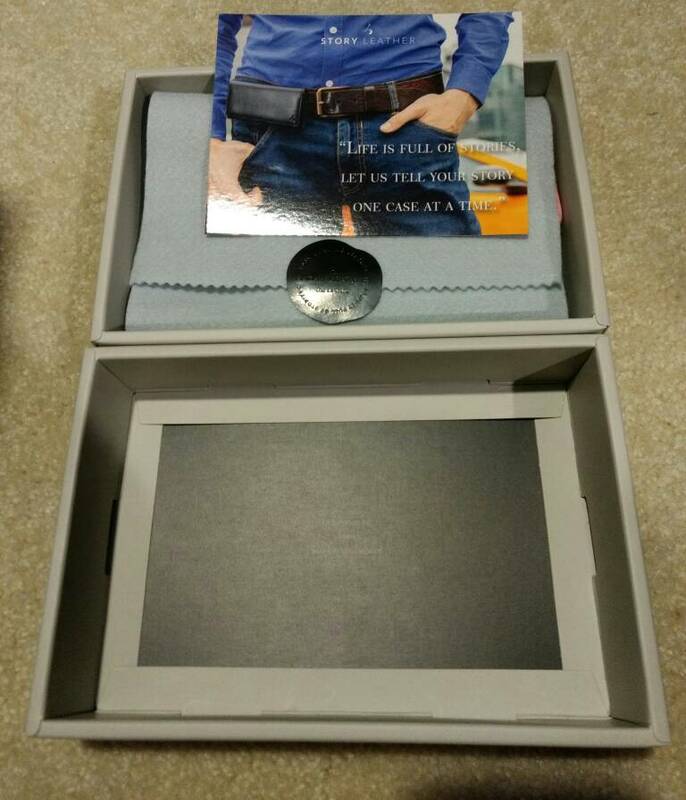 Finally, you can put 3 cards and there is a pocket behind the card holder. I tried to put three cards in, and I was able to close the front flap. 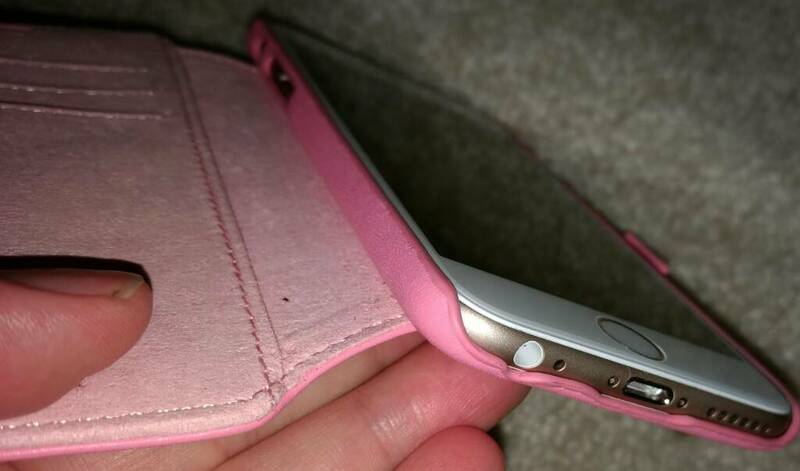 The case provides a decent amount of protection with the front flap closed, however, there is a very small lip covering the phone itself, so it will not provide a lot of protection in case you drop it with the front flap open. This is pretty normal for wallet style cases though. However, whats awesome is that you can customize the case to your liking from the interior and exterior color and texture, to custom letter stamping, and you can even add your own logo! This is a welcome feature, for those who want to really make their phone case theirs, instead of using an off the shelf case. 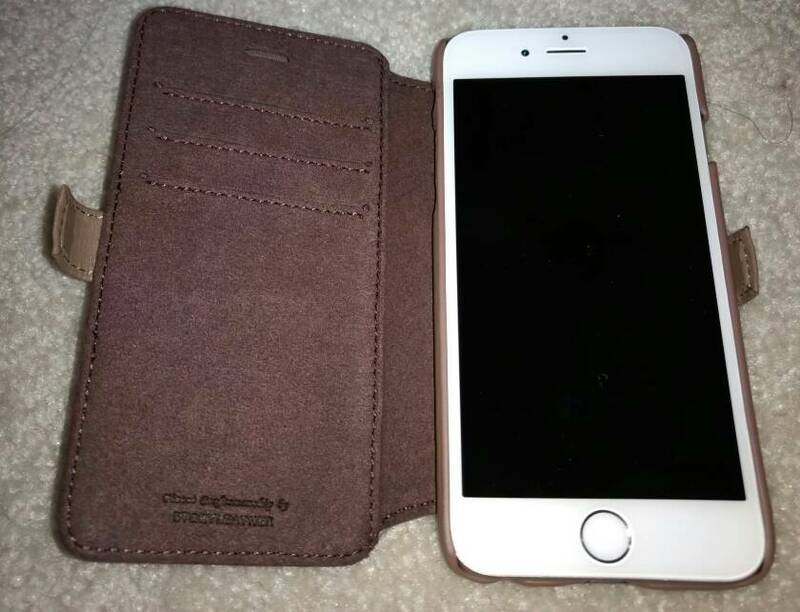 Personally, if I were going to spend the money on a premium leather case like this, then I would want to make it my own! 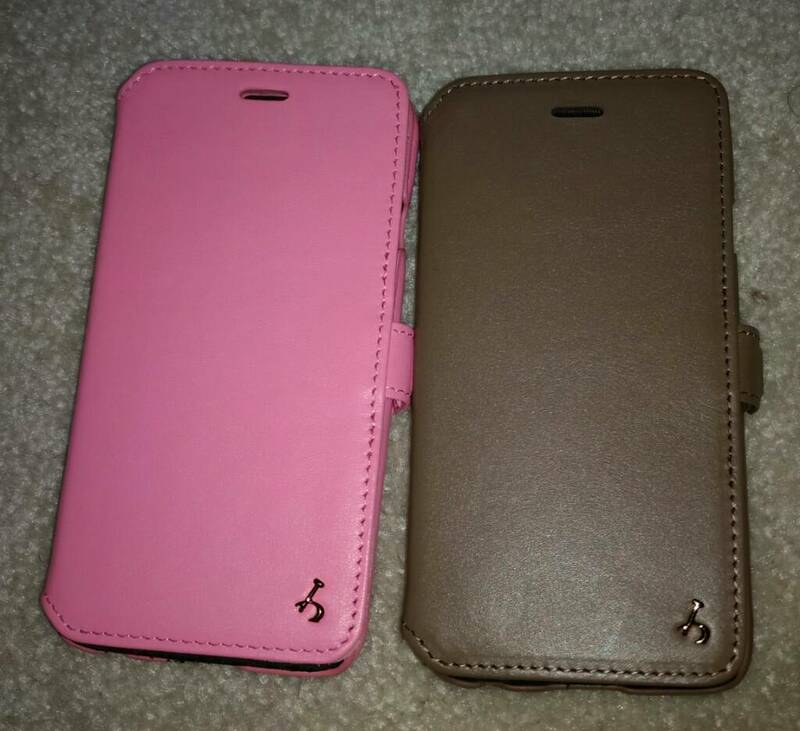 These are high quality REAL leather cases that are highly customizable. 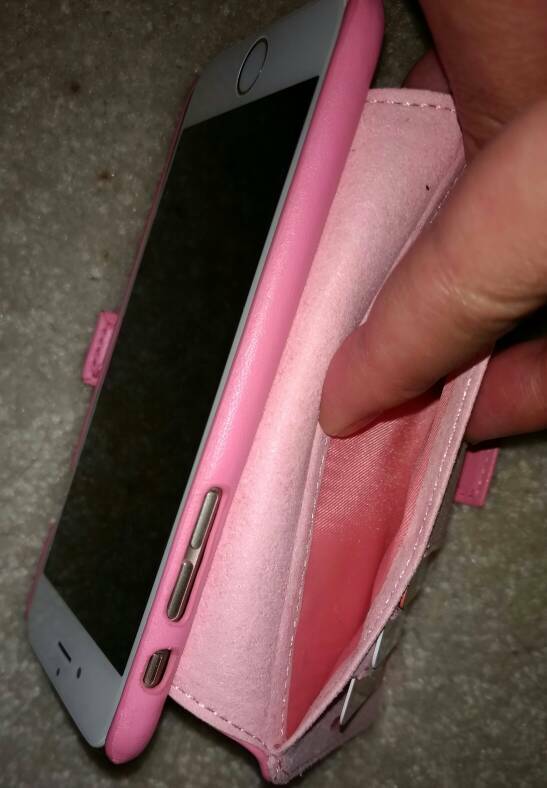 The case is fully functional and provides decent protection, similar to other wallet cases. If you are looking for a premium leather wallet case, then look no further. This is it. Last edited by dpham00; 08-31-2016 at 04:26 PM. Ry, James Falconer, Rob Phillips and 1 others like this. Awesome man! Thanks for the review! 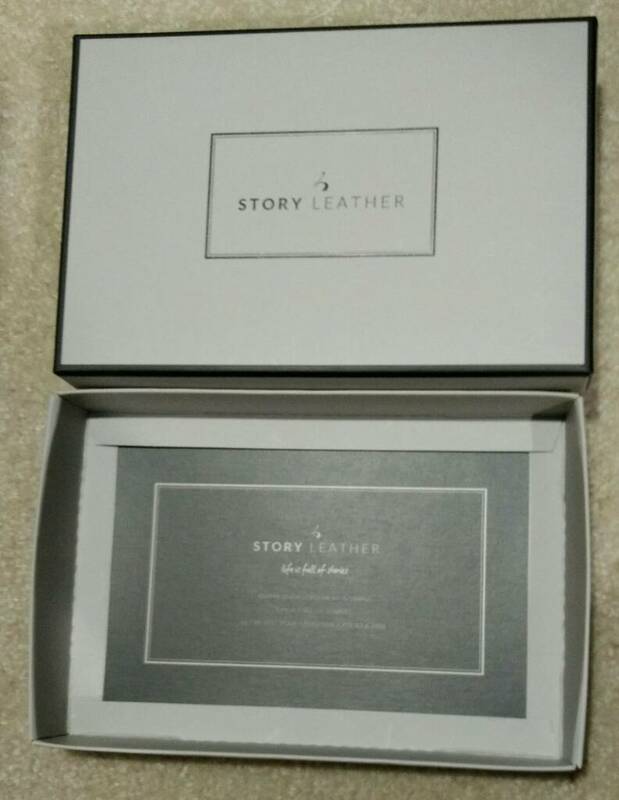 Looks like good quality stuff a little pricey for some of it however nice leather maybe someone can write a review when they receive thier product. However shipping to Canada is 30. plus 40. for product is Pricey . Where is the settings icon on iPhone 5?